Our First Album, RISE!, is out now! 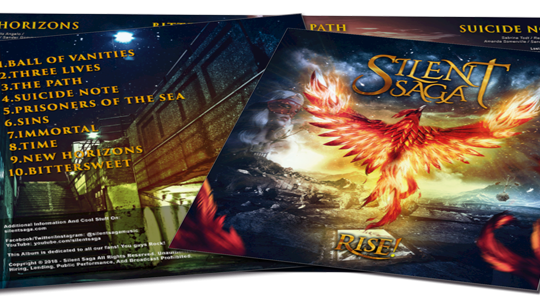 Get it on the Silent Saga Shop by clicking below! Silent Saga´s first full length album is out! Click here to know more about it! 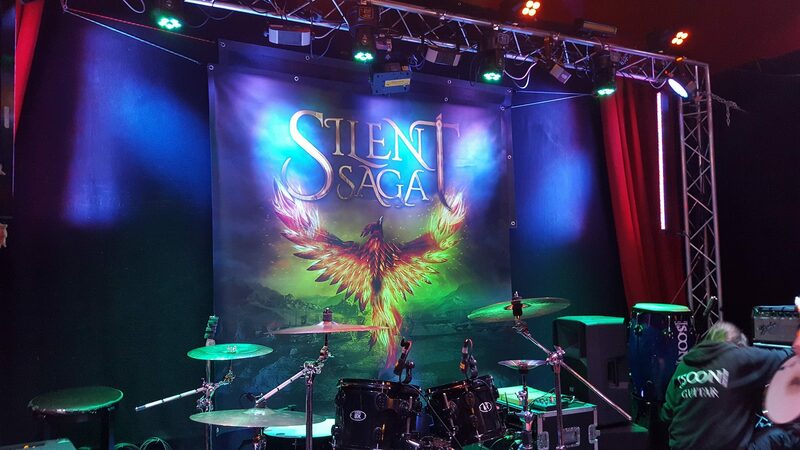 Check up what's new about Silent Saga! They surprised me in a positive way, this is why I decided working on their songs and mixing the album. If you are a fan of the style of the early days of bands like After Forever and Nightwish, you should check out this band!